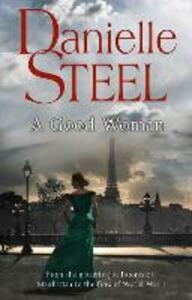 When the war ends, Annabelle begins a new life in Paris - now a doctor and mother, her past almost forgotten. . . until a fateful meeting opens her heart to the world she had left behind.